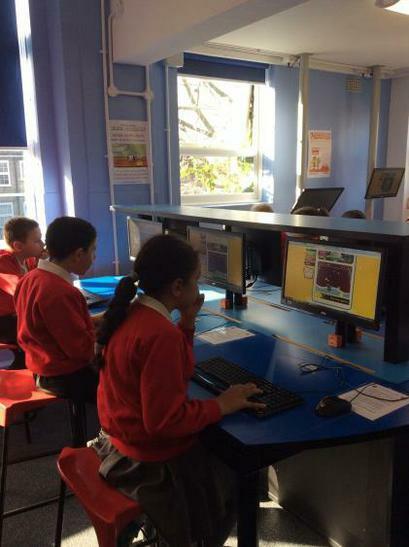 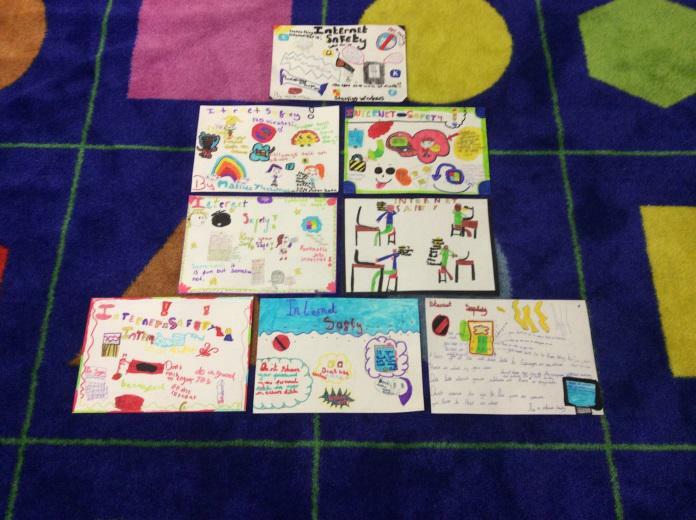 The children have been busy learning about internet safety this week. 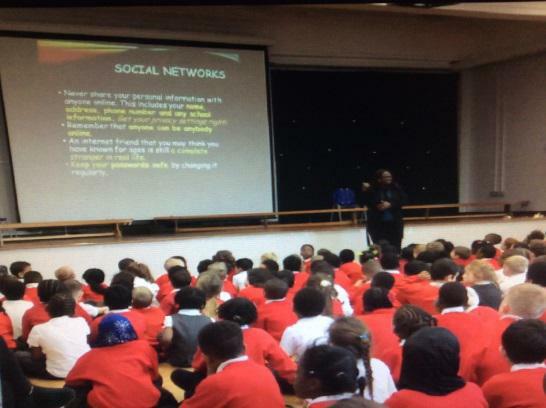 We had a whole school assembly highlighting the importance of staying safe while using the internet. 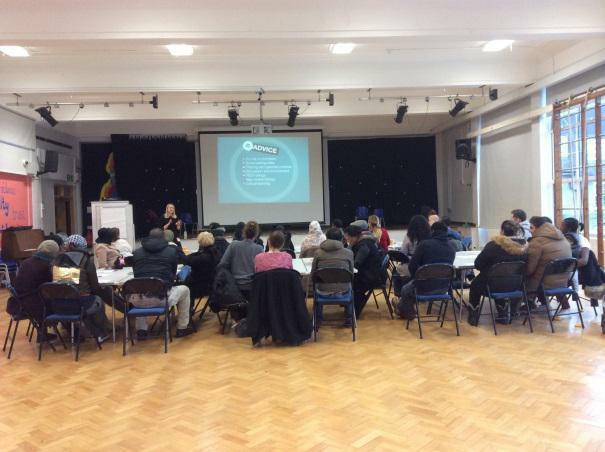 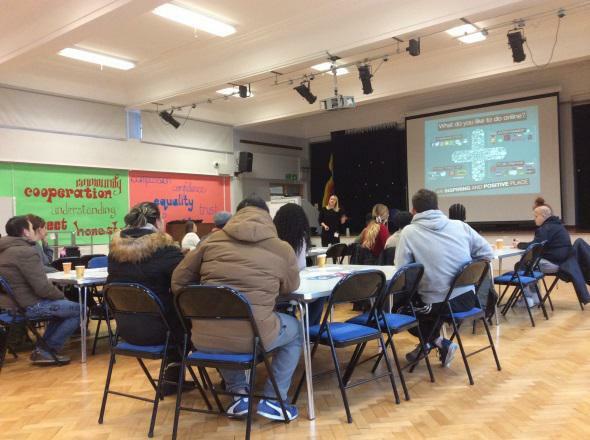 We also organised a parent workshop on internet safety which the parents found really helpful. 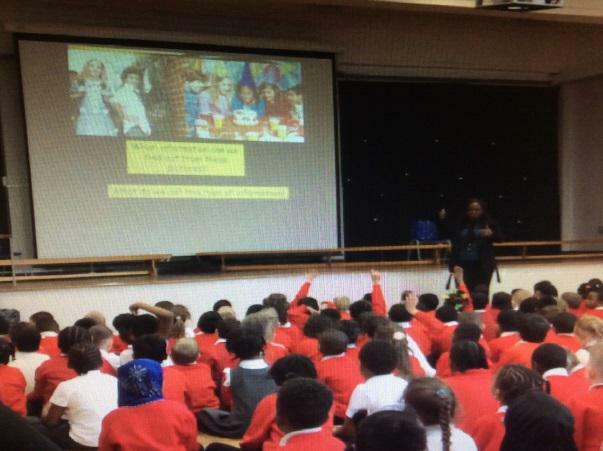 They went home with additional information given in a pack. 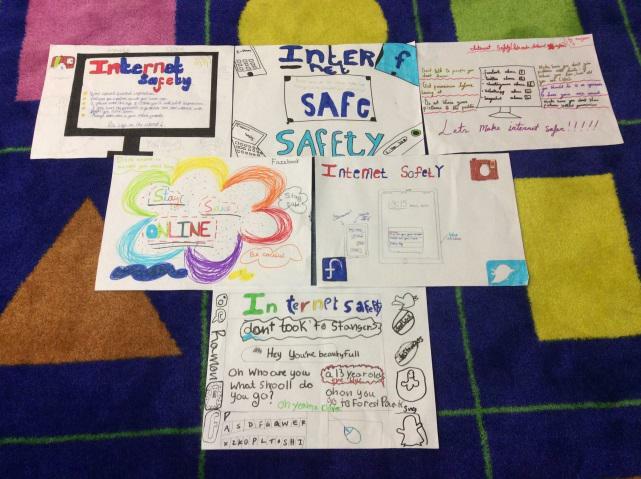 The children have had so much fun learning how to be safe while using the internet and have created some poster showing that they understand the safety rules on using the internet.